for $495,000 with 4 bedrooms and 4 full baths, 1 half bath. 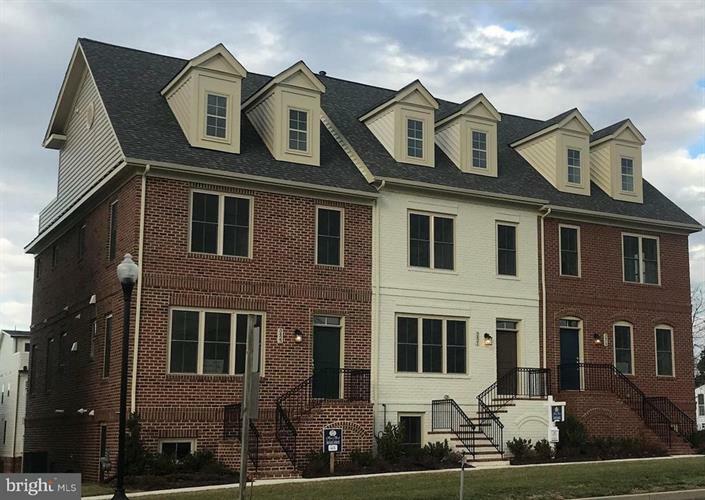 This 3,244 square foot townhouse was built in 2019 on a lot size of 0.07 Acre(s). 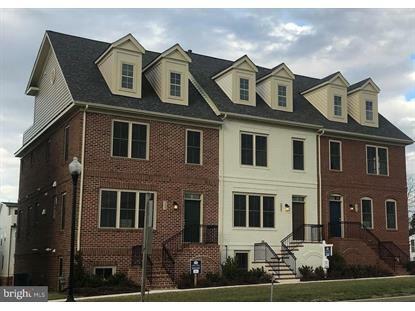 Unique and Rare 4 Level, 22 ft Wide, mid-Level front entry, Custom Brick Townhome by Main Street Homes! 3, 244 finished sq ft of beautiful, open living space. 4 bedrooms, 4.5 Baths. All interior selections can still be chosen. Home is loaded with upgrades including: Lower Level Rec Room with Full bath, Oak Stairs 1st to 2nd and 2nd to 3rd Floors, Hardwood on the entire main level and upper hallway, Gourmet kitchen with Gas Cooktop, Double Wall ovens, Large island, Granite Countertops and Stainless Steel Appliances, Gas Fireplace in Family Room, Large Rear Deck, Upgraded Moldings throughout, 4th Floor Loft with Bedroom with 2 closets, Loft area, Full Bathroom, and Rear 4th Level Deck with Privacy and incredible mountain views!!! Single Family square-footage at a more affordable price. Home backs to dead-end alley with overflow parking directly behind and has an extra long driveway that leads to your oversized integral 2 car garage! Don't miss this opportunity - only two are available in the whole community.